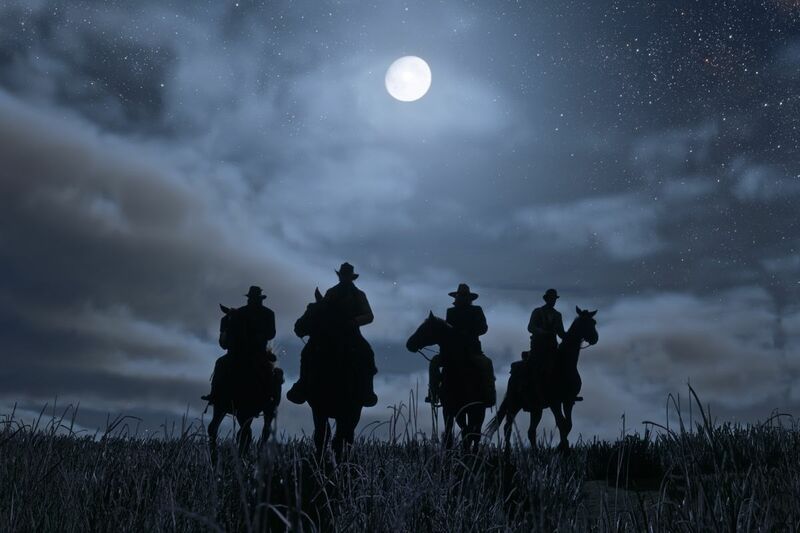 The file size of Red Dead Redemption 2 is always not confirmed, Rockstar used to annouced that it will be around 105 GB, mais quelques jours plus tard, a rumor about the real size of Red Dead Redemption 2 is only 50 GB out of nowhere, players starts to worry about the quality of the game since 50 GB is not a impressive size for a game like Red Dead Redemption 2, but today, we get our relief, the real size of Red Dead Redemption 2 Xbox One Size is revealed. According to Microsoft Store, the Xbox One version of Red Dead Redemption 2 has its file size listed as 88.57GB, which is lower than 105 GB as annouced before, but considering the day one patch and upcoming DLCs, file size will definitely be over 105 GB. Also, there’s a chance that the PS4 Red Dead Redemption 2 file size might have a little bit difference.